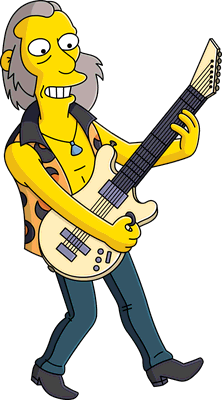 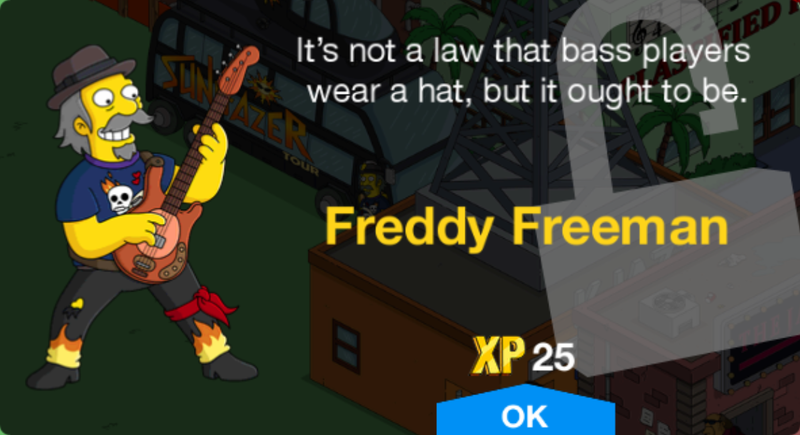 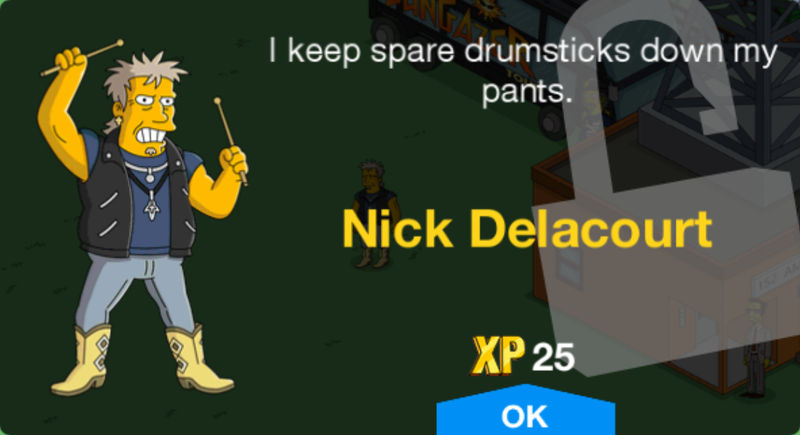 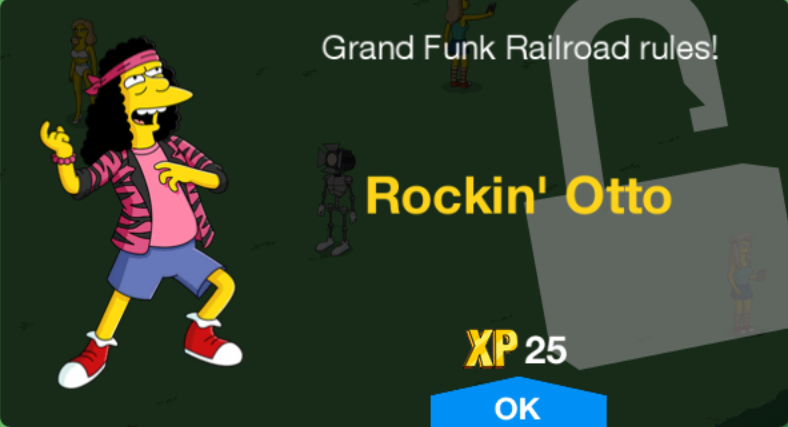 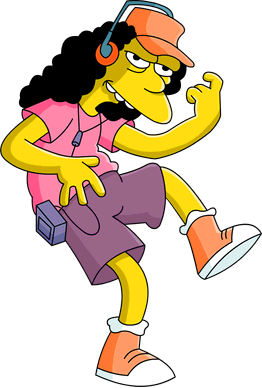 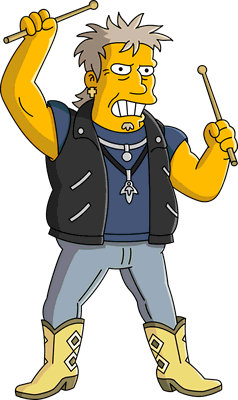 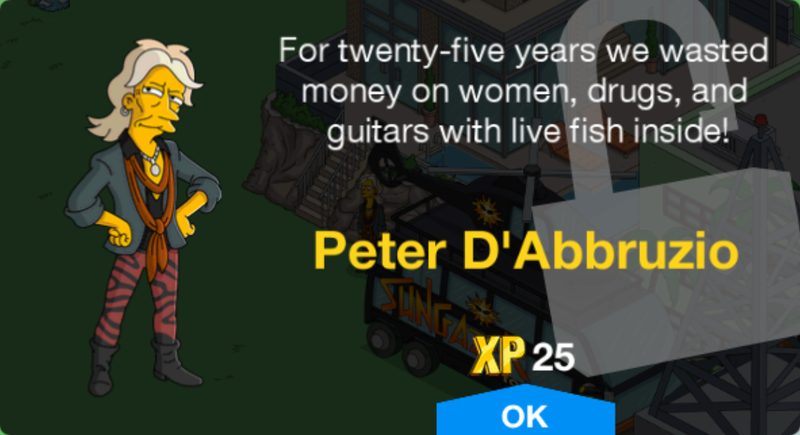 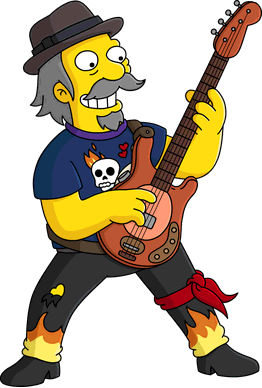 Homerpalooza Rock 2017 is a character collection in The Simpsons: Tapped Out. 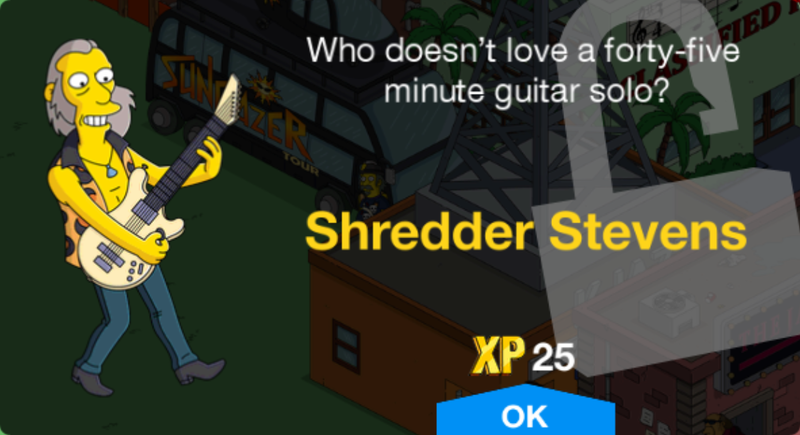 It consists of characters connected to rock music. 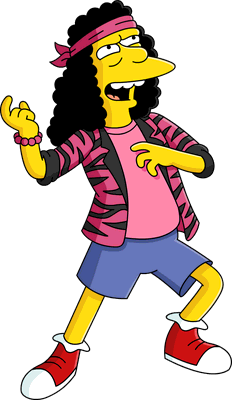 Modified on December 6, 2018, at 11:20.